It’s proven that attending a spa is an effective way to relax, revive & rejuvenate the mind & body, more and more people are turning to therapies to deal with life’s busy routines. Attending a spa can actually be one of the most effective ways to not only treat but also help prevent stress related disease and illness. Cocoon Spa strives to improve your quality of life by making it easy for you to make spa therapy a regular part of your health routine. Here you will find many options to restore your body’s self-healing power and boost your immune system, leaving you healthier and happier for longer. Our team of experienced therapists is led by Ruth Devlin who has been our spa manager since 2007. 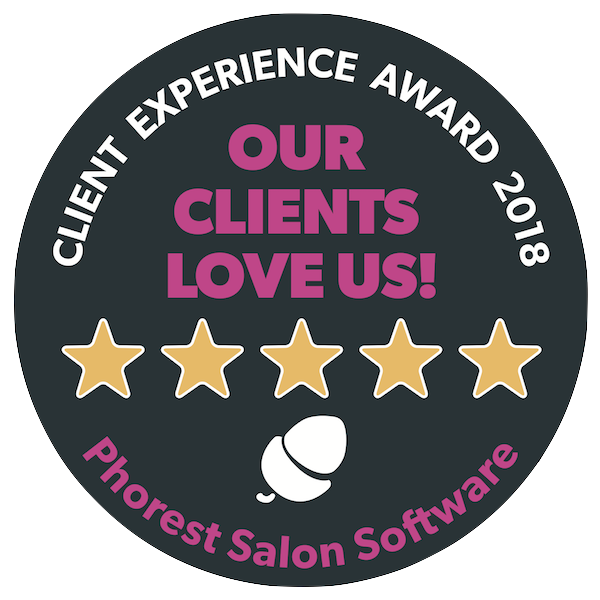 Ruth has been instrumental in the success of Cocoon Spa & thrives on satisfied customer feedback and also knowing that Cocoon Spa guests leave building a reputation for excellence & attentiveness with clients feeling relaxed, pampered and rejuvenated after their visit. Ruth is a highly experienced therapist and a dedicated Manager who has a great passion for excellence in client care. 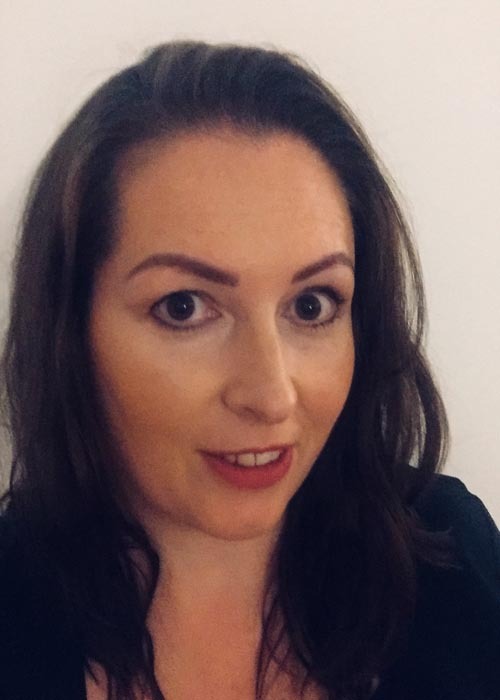 Ruth is a highly experienced therapist and a dedicated Manager who has a great passion for excellence in client care. 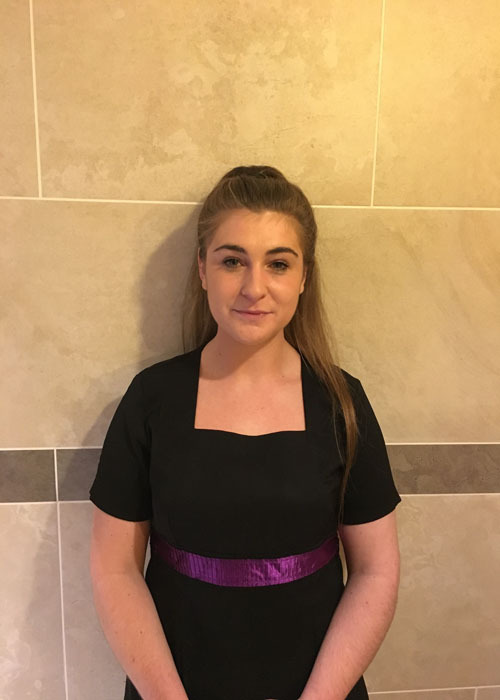 Leanne manages our front of house operations and is there to offer a warm friendly welcome on your arrival. Leanne organises and co-ordinates all of our bookings and is more than happy to answer any of your queries. Leanne is also a make- up artist with a wealth of experience and is no stranger to the treatment room! Dee believes in the body’s ability to heal itself and utilizes her expertise to assist in this process. Through listening to the body and thoughtful communication, she has a collaborative approach of reaching specific goals for her clients. She combines that with her clinical education and experience in order to provide a thorough, soothing and effective massage. 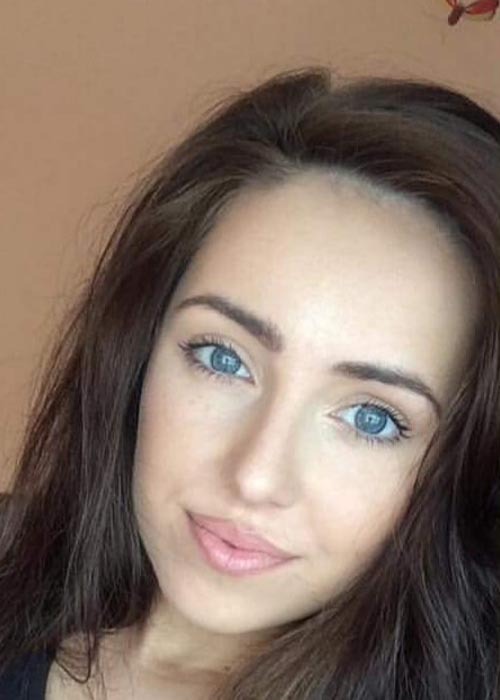 Emma’s passion for health developed into a career when she completed her Beauty Therapist qualification in 2012. 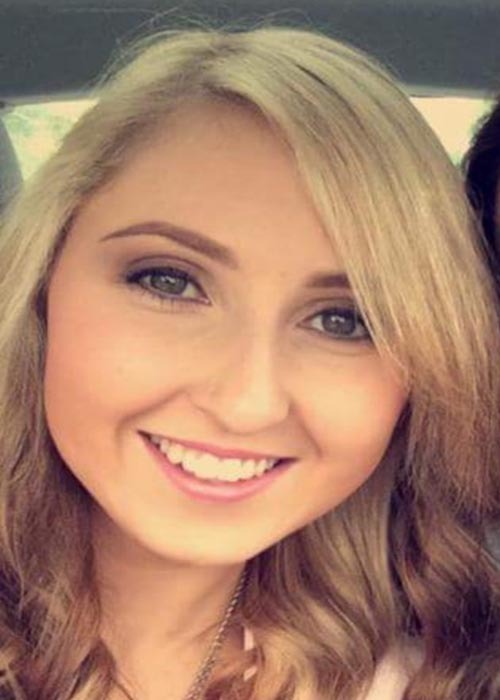 Emma’s skill and attention to detail shine through every treatment she performs, establishing trust with personal attention to her clients’ needs and requests, helping them to achieve their ultimate goals. 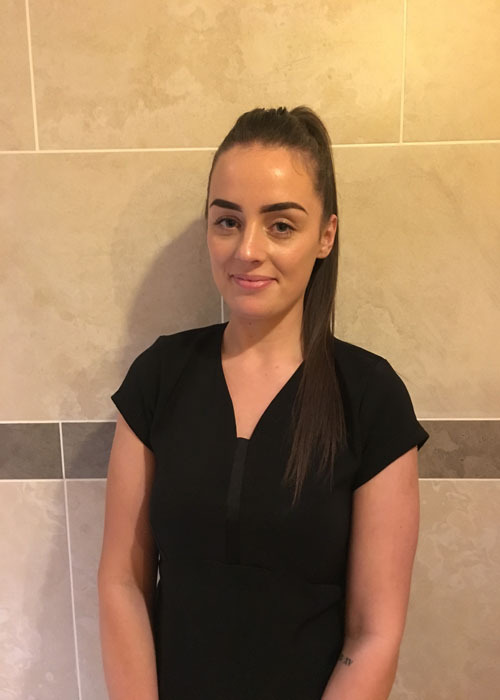 Kirsty has 4 years’ experience in the beauty & spa industry & is a very dedicated & passionate Elemis Therapist. Her favourite therapies include massage & facials. Kirsty believes in taking an holistic approach when recommending treatments & skincare for her clients. It is important to Kirsty to help improve her client’s overall well-being. Kirsty has wonderful healing hands & a warm, friendly personality.